Pinnacle International, a renowned and reputable builder behind projects like 33 Bay and the Marquee Townhomes is completing the first phase of their “Pinnacle Uptown” project in Mississauga this Fall 2014. The Crystal Condos Pinnacle Uptown is a collection of two condo towers with a very clean and contemporary appearance that are well into construction. They’ll offer the first residences of this urban village which is following in the footsteps of Parkside Village Mississauga, although on a smaller scale. The idea behind Crystal Condos Pinnacle Uptown is to create a new and fresh development in this part of the downtown Mississauga area. Currently there is only an open field and older luxury condos across the street like the Skymark and Esprit condos. The Crystal Condos will bring that new modern atmosphere to this central intersection. The Crystal Condos Pinnacle Uptown are located at Hurontario & Eglinton which is a major focal point in the downtown Mississauga locale. There are plenty of stores, parks and amenities surrounding this location. 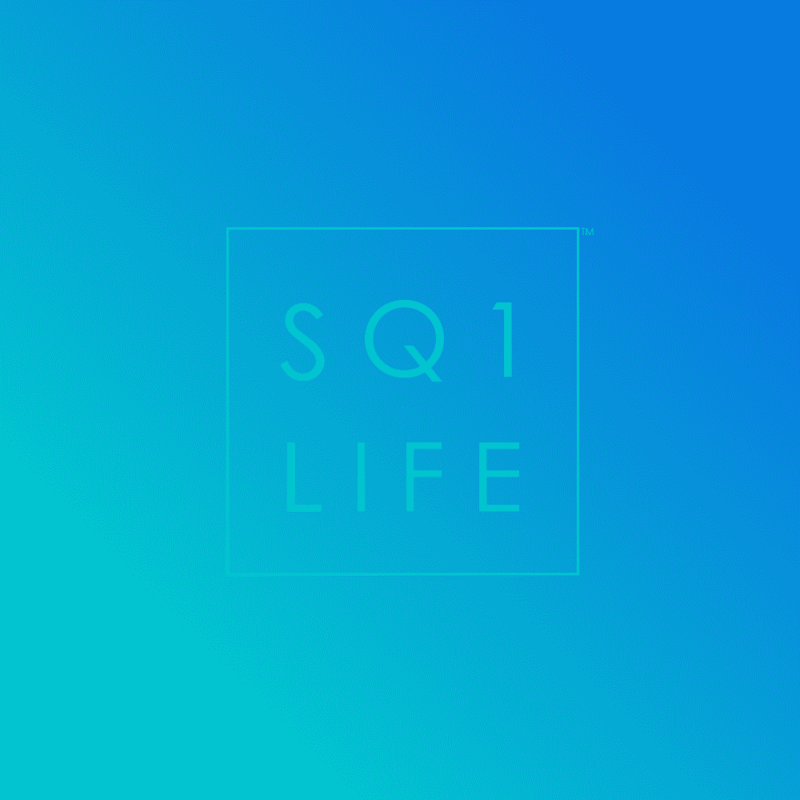 Square One Shopping Centre is a quick ten minute walk south and the views are fairly unobstructed. In total the entire Uptown Village aims to combine an urban and suburban feel with the combination of high-rise, mid-rise and townhome residences. Prices will be slightly lower than the condos directly located within throwing distance of Square One which makes them a favourable option, especially with the future construction of the Mississauga LRT and easy access to current highways. What’s great about these urban village communities like the Crystal Condos Pinnacle Uptown is the standards they provide. The setting gives a closed access residence complex which makes it safer for families and gives a great environment for children. The location of the Cooksville Creek and adjacent park provides this condo development with plenty of green space and natural playing areas for expanding families. The modern styling cues will appeal to newer young professionals and their families as well as those who seek a Square One condo but slightly outside of the busy central core. The décor style of the buildings is a neutral but classic composition with a contemporary overall styling. Utilizing wood, glazed tiles and articulated lines the whole ambiance is that of a “warmer crystal”. The glass and sharp lines give the crystalline appearance whereas the warmer hues set out by the wood and flooring throughout give it a human aspect and help you feel welcomed. It is a great combination of varying aspects that put together really bolsters the unique representation and vision for the Crystal Condos Pinnacle Uptown. 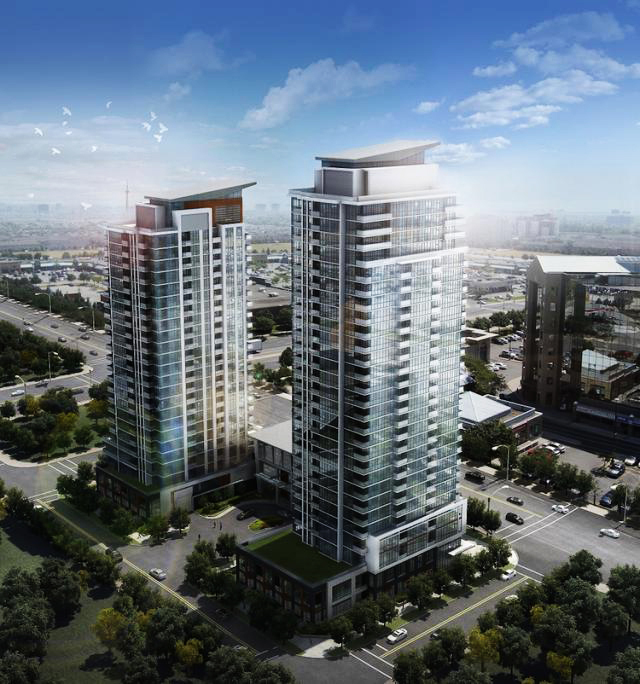 The two Crystal Condo towers consist of 463 units with sizes ranging from 572-1804 sqft. 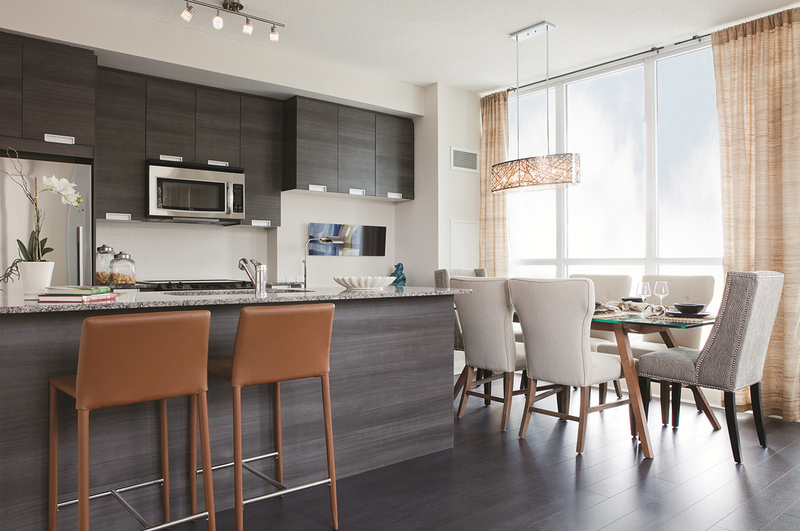 Prices are predicted to range from $251,900 up to $889,900 for the penthouse suites. Amenities will include a pool, gym, terraces, fitness centre, and all the other comforts one would expect of a modern Mississauga condo. For more details or any questions regarding the Crystal Condos Pinnacle Uptown feel free to get in touch. 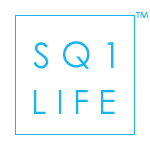 If you’re looking to buy or sell a Square One condo, make sure to contact Ivan Ciraj!